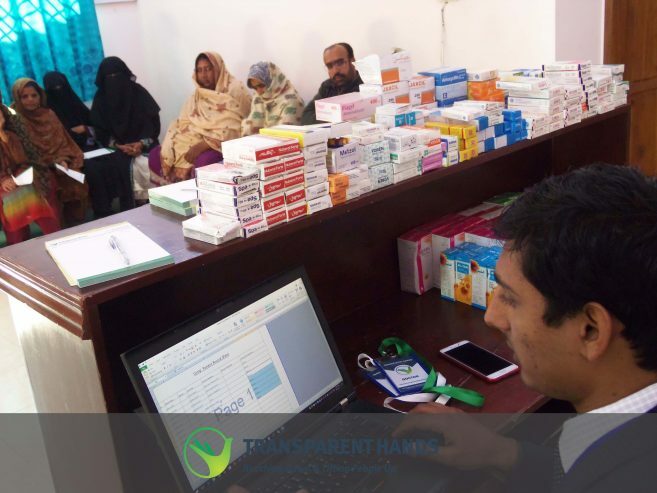 Transparent Hands organized free medical camp in Rahim Yar Khan to facilitate the people living in rural areas. The camp was arranged with the immense support of Life Care Medical Centre. 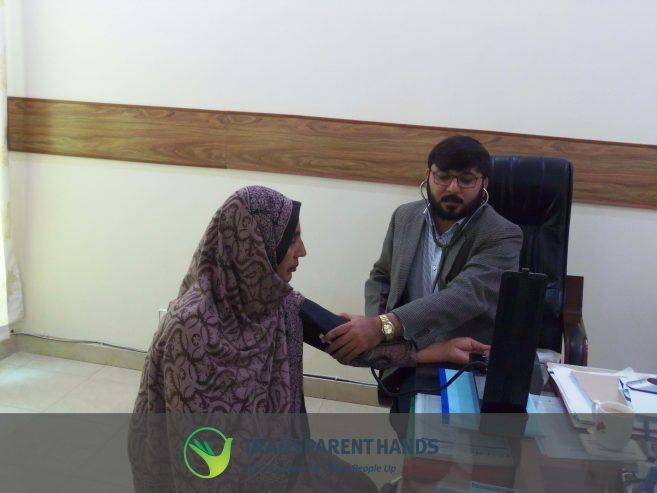 During the camp, free check up facility and free medicines were provided to the poor and needy patients. 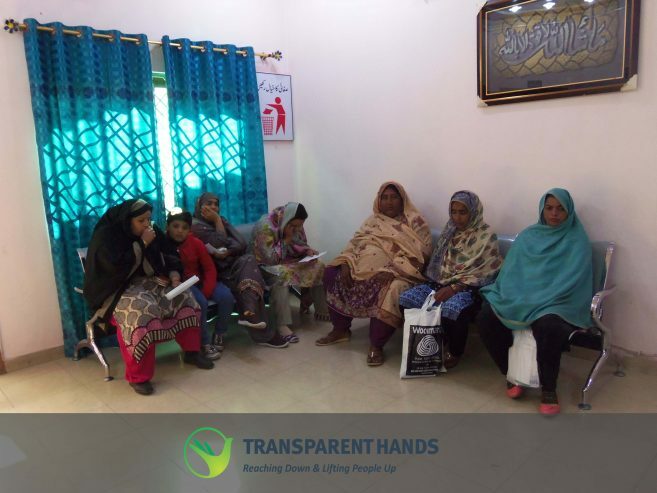 There were few patients who needed surgical treatment and they were further registered with Transparent Hands. 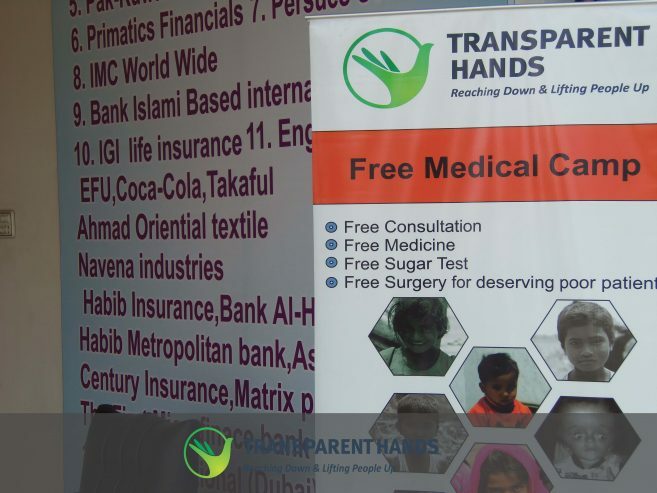 Transparent Hands is striving to reach needy patients all over Pakistan. We intend to organize medical camps in various areas of the country so that we can facilitate hundreds of patients and fulfil their medical and surgical needs.